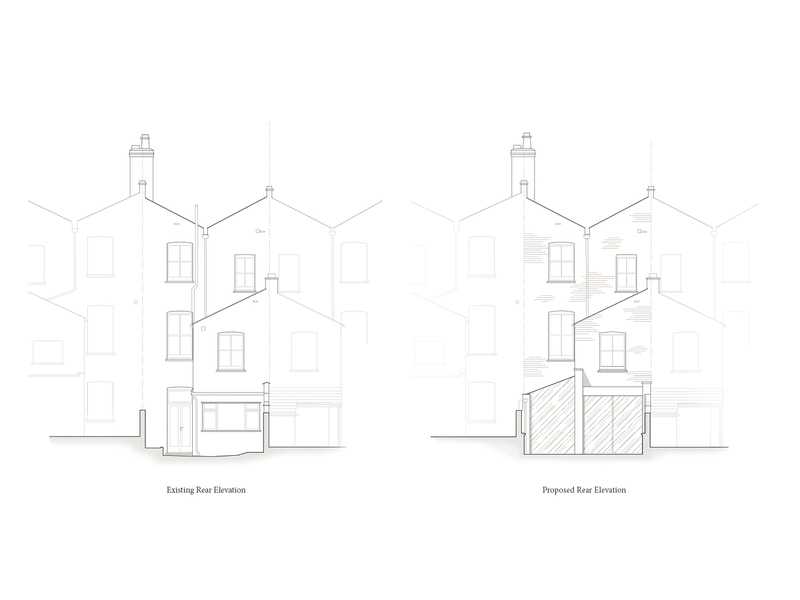 Alex Tart Architects has achieved planning permission for the full refurbishment and glazed rear extension, on a property on Dunollie Rd in Camden. Due to the house’s location within the Kentish Town conservation area, comprising of 18th and 19th century townhouses. Planning permission for the scheme required a sensitive approach to the property’s surroundings. The design respects the rhythm and pattern of adjacent properties. Internally the property has been refurbished throughout. This includes the creation of a new master suite on the first floor. On the ground floor the living and dining areas have been opened up to the garden to create lighter, more welcoming social spaces. 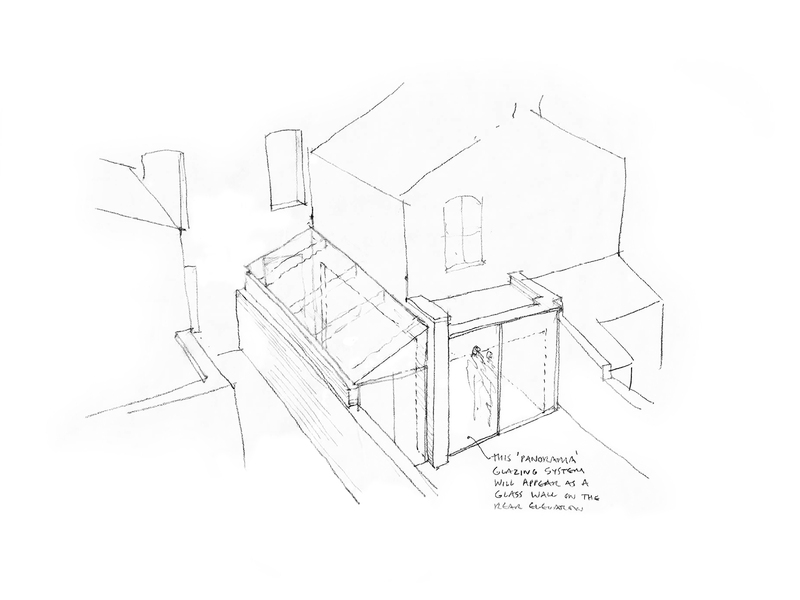 Alex Tart Architects is a Chartered RIBA Architectural practice based in Putney, SW15. Our experienced and passionate South London based team specialise in delivering high quality residential architecture. We pride ourselves on our ability to produce beautiful, high quality classical and contemporary residential designs. We strongly believe there is place for both styles.